What is the Green Circle? The Green Circle is an exclusive club, but, don’t worry, it’s not hard to join! 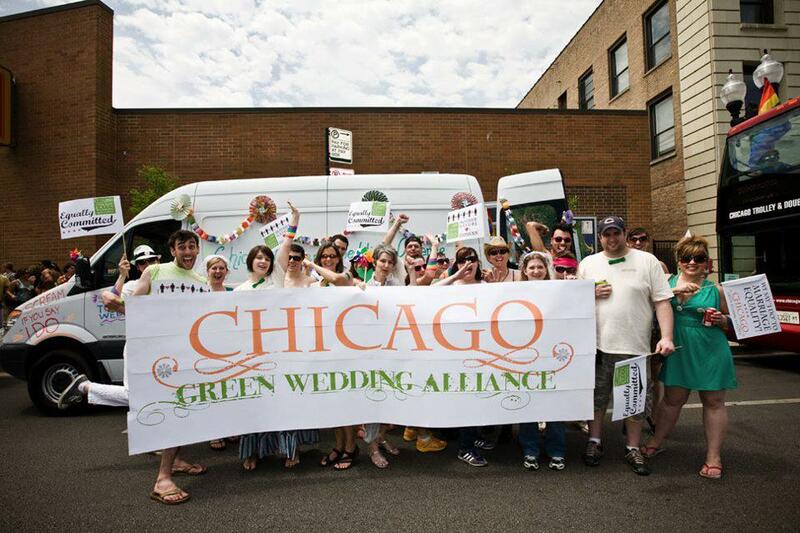 All you have to do is hire 3 or more Green Wedding Alliance members and you can be a part of the group. And, ultimately, we want everyone to be a part of the group because the more people we can get thinking about the environmental impact of their weddings and hiring vendors committed to reducing waste, sourcing responsibly, and making lower impact choices, the better. If you are considering hiring GWA members or have already hired them and want to know the benefits of being part of the Green Circle, keep reading. You want everyone to know you made responsible choices for your wedding, right? As a member of the Green Circle you’ll receive a website badge and a small, tasteful sign to let your guests know that you thought about the ecological impact of your wedding. A tree planted in your name. Your wedding will not only add another couple to the world, it will add oxygen! want to join the green circle? Apply here. Thank you! We’ll be in touch with next steps! Keep an eye out for an email from our Green Circle coordinator, Jessica with Anemone Chicago. Once you’re a member, you will be invited to a private Facebook community of other couples who have also gone green. You can share advice as you plan your wedding, but also afterwards as you plan your life together…as adults, homeowners, parents, or whatever. Because being green doesn’t stop with your wedding!